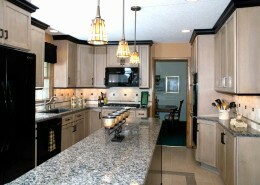 We’re here to make your dreams come true! 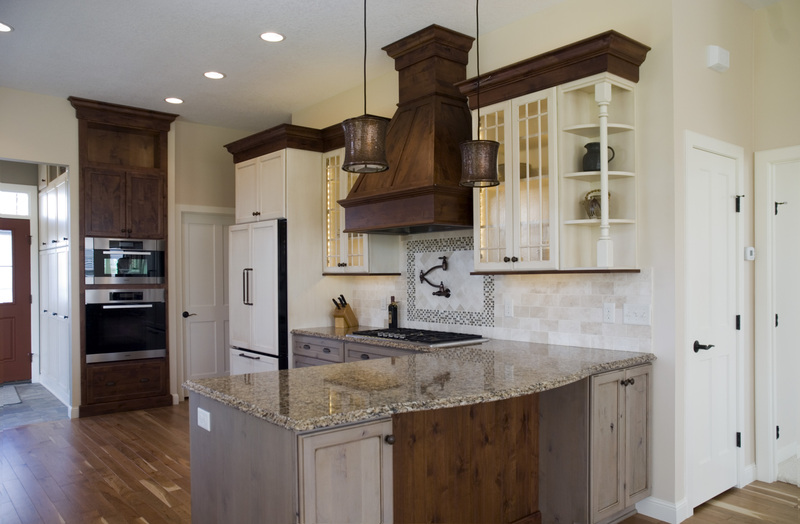 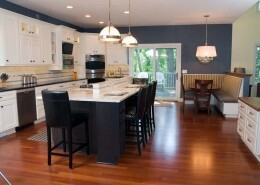 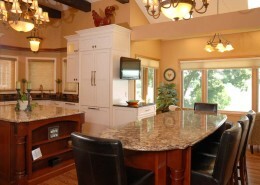 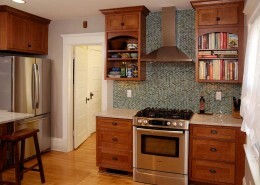 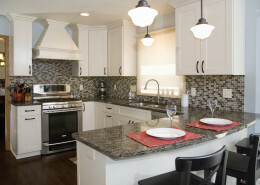 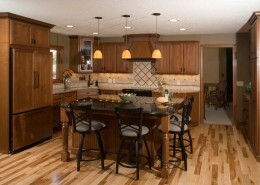 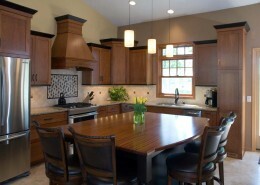 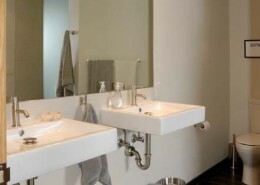 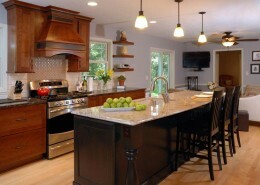 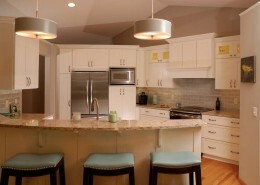 Kitchens by Design offers complete design and remodeling services for homeowners, contractors and designers. 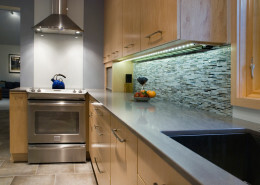 We’ll work closely with you during the entire project, providing design services, project management, contractor and subcontractor services, licensing and permits.